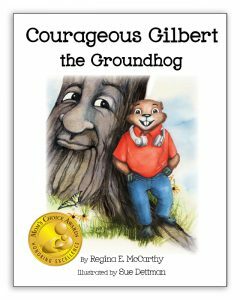 Courageous Gilbert Wins Gold Seal from Mom's Choice Awards! 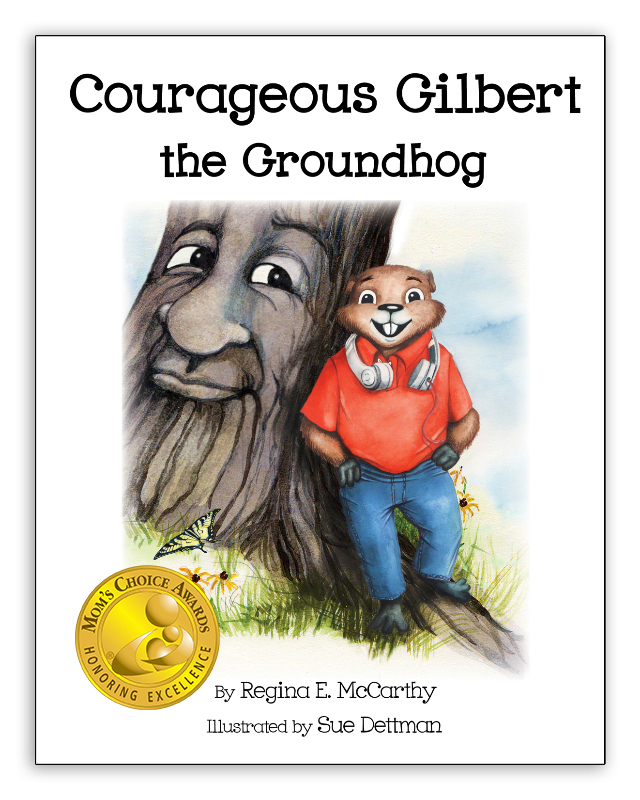 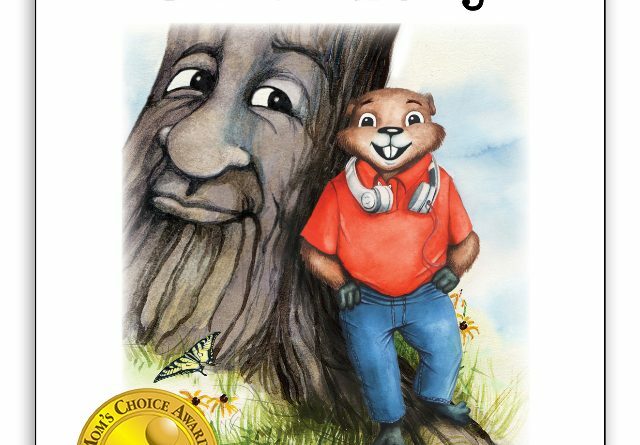 I am thrilled to announce that Courageous Gilbert the Groundhog won a gold seal from the Mom’s Choice Awards!!! 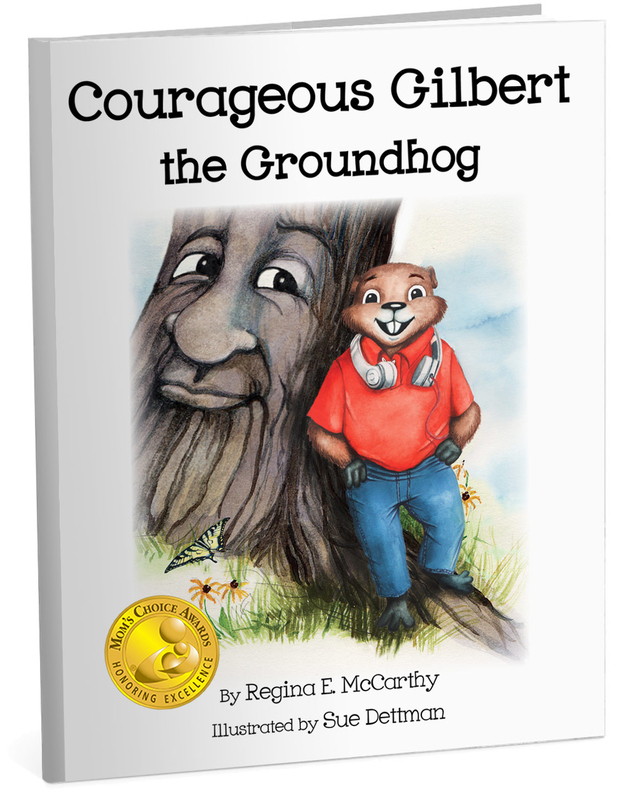 The Mom’s Choice Awards® has named Courageous Gilbert the Groundhog as among the best in family-friendly media, products and services. 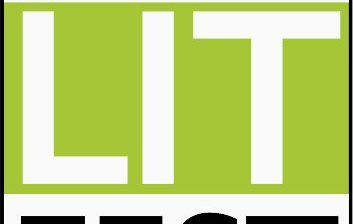 The MCA evaluation process uses a propriety methodology in which entries are scored on a number of elements including production quality, design, educational value, entertainment value, originality, appeal, and cost.